Welcome to the Now the Last Poppy has Fallen education resource page. This information page will take you through the different education resources that focus on Essex during the First World War. Exploring these help your class develop their understanding of life during the First World War in Essex through the Now the Last Poppy Has Fallen project. In addition to this we have also listed some WWI paid school sessions and loan boxes that the Essex Record Office, Chelmsford Museum and the Police Museum run which might be of interest to you. 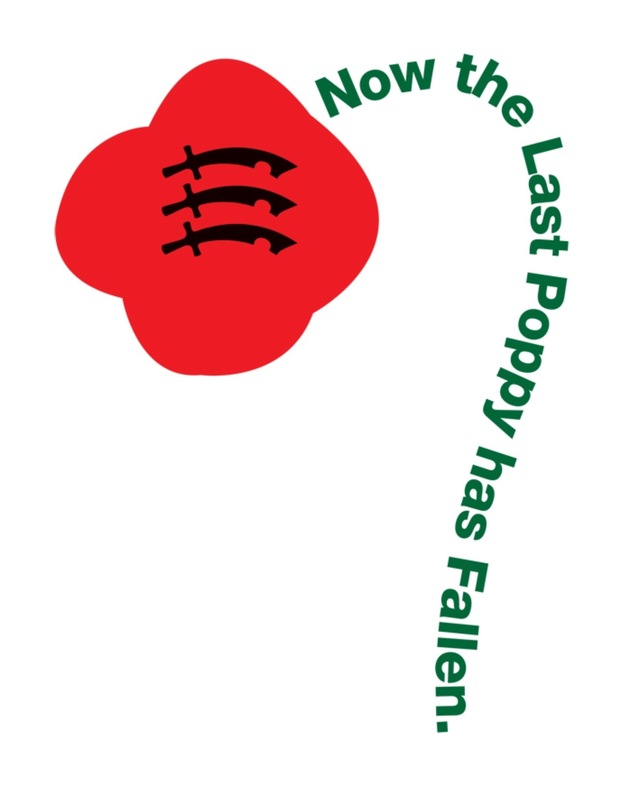 Resource 1 contains PDF images of the Now the Last Poppy Has Fallen Exhibition. Volunteers from across the county gathered information from their local libraries and archives to create information banners on their local area during the First World War. At present, twenty-one banners have been created in total which you can look through and pick out material for your wartime poem. This exhibition is currently touring across libraries and museums. Resource 2 contains an anthology of wartime poetry (PowerPoint) and accompanying teachers notes containing information and suggested tasks for you and your class to explore (word document). As the poems and task level in this resource vary teachers should select the pieces and tasks that are most suitable for their students. The online pack focuses on documents held in the Essex Record Office about Essex during the First World War. It consists of notes and a PowerPoint presentation containing images of each of the sources referred to which can be used in several ways. These teachers’ notes contain information on each of the sources, and suggested activities for Key Stage 3, History, Citizenship, English and Food Technology lessons. This interactive workshop includes activities based on documents, images and film from the Essex Record Office to investigate a range of aspects of life in Essex in 1914-18, including recruitment and volunteering, women at work, Zeppelin raids, and children during the war. Schools can borrow original police equipment for interactive learning, delivered to and collected from your school. Boxes come with an information pack full of facts and activities for you to use in the classroom. World War 1: To commemorate the First World War cases contain objects, laminated photos and documents relating to the home front, policing and the Special Constabulary. The ‘Somewhere over Essex: The Zeppelin Raids on Essex’ publication by Inspector Martyn Lockwood gives an account of the L33 Zeppelin crash in 1916 focussing on the special constable roles. This Chelmsford Museums session is split into two parts ‘World War I’ and ‘Women and war’. The World War I section of the session explores ‘What was it like to be a soldier going off to fight in the First World War, giving students a chance to try on a soldiers’ uniform and equipment to see how heavy it was. As well as handling real artefacts such as helmets, grenades, shells, and even some genuine barbed wire. 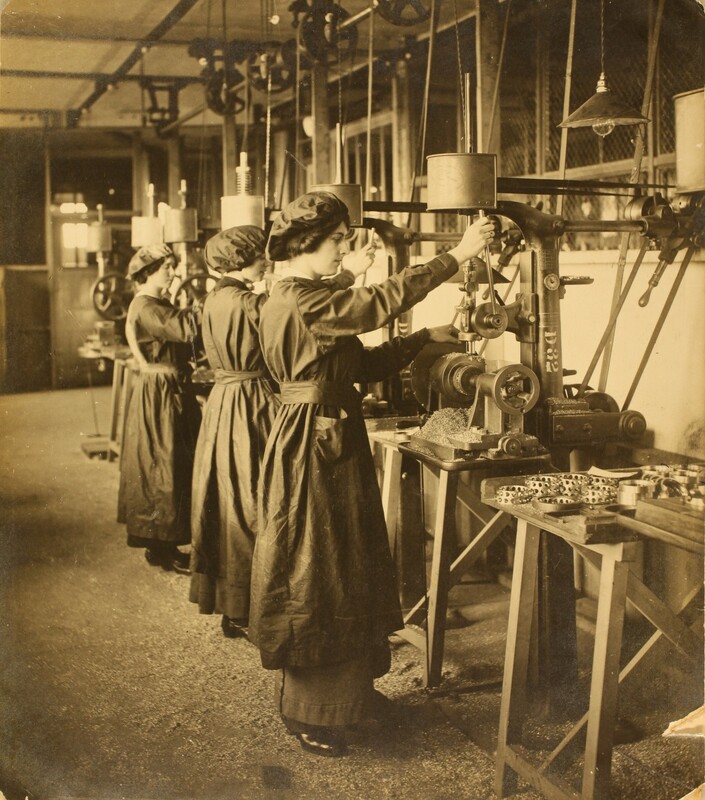 Women and war looks into ‘What happened to women and the people left at home?’ Exploring how overnight women went from being full-time housewives and mothers to working in the factories and on the land. As the war dragged on, they had to cope with bereavement and eventually husbands who returned a different person as a result of their experiences. Chelmsford Museums have a ‘great war’ loan box available – do contact the museum directly if you would like further information about this service.